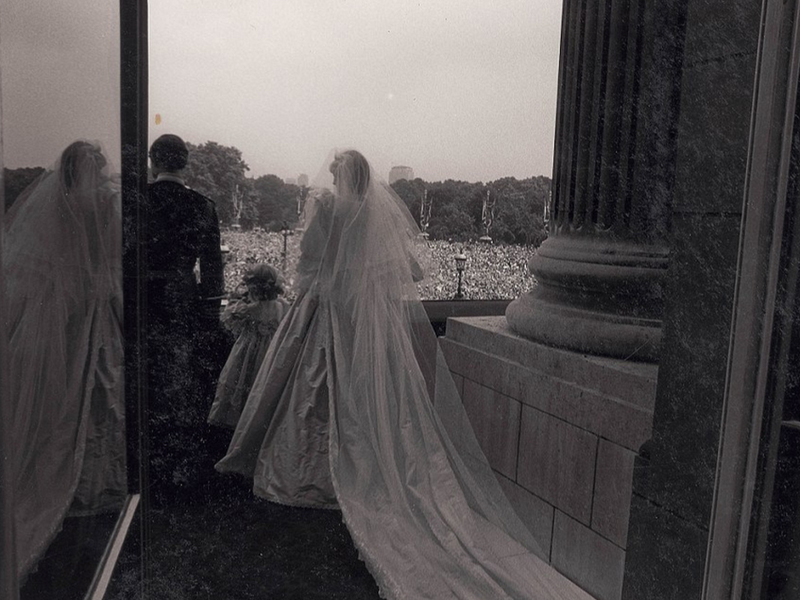 Oh how we love a vintage fashion photograph. 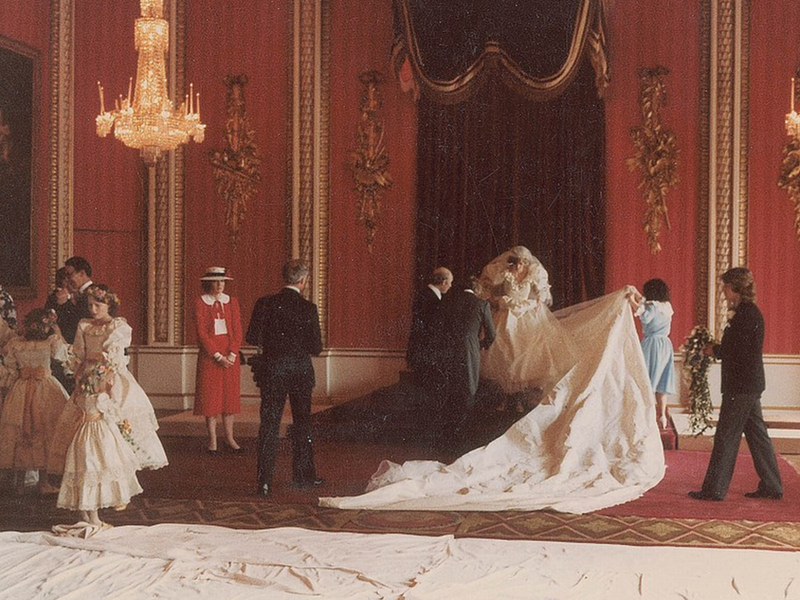 Fourteen never-before-seen candids from Prince Charles and Princess Diana’s wedding have been released by RR Auctions ahead of a sale next month and they’ve got us reminiscing about just how epic (and how totally 80s) that taffeta confection really was. 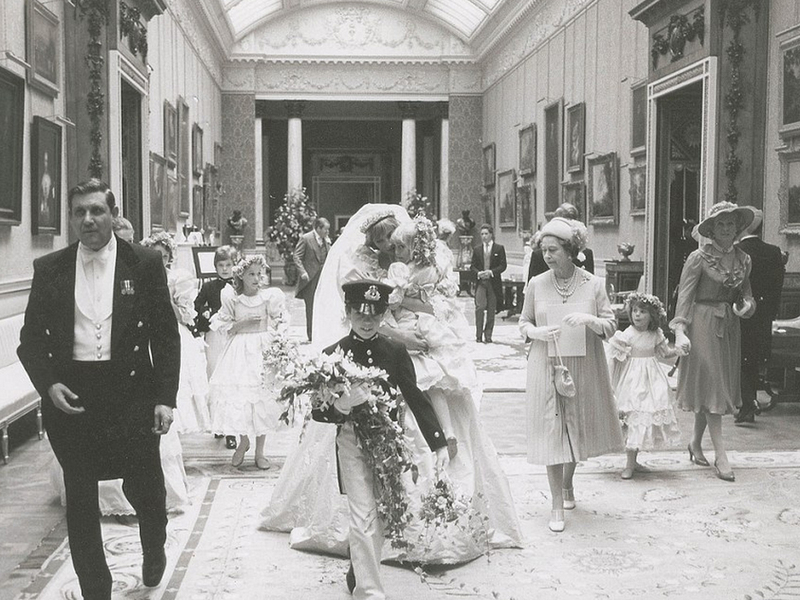 The pictures, taken on the couple’s big day in 1981 by photographer Patrick Lichfield, show the relaxed couple behind the scenes at Buckingham Palace, with the bride picking up her five-year-old bridesmaid, Clementine Hambro, and chatting with family members from Princess Ann and Princess Margaret, to Prince Andrew. 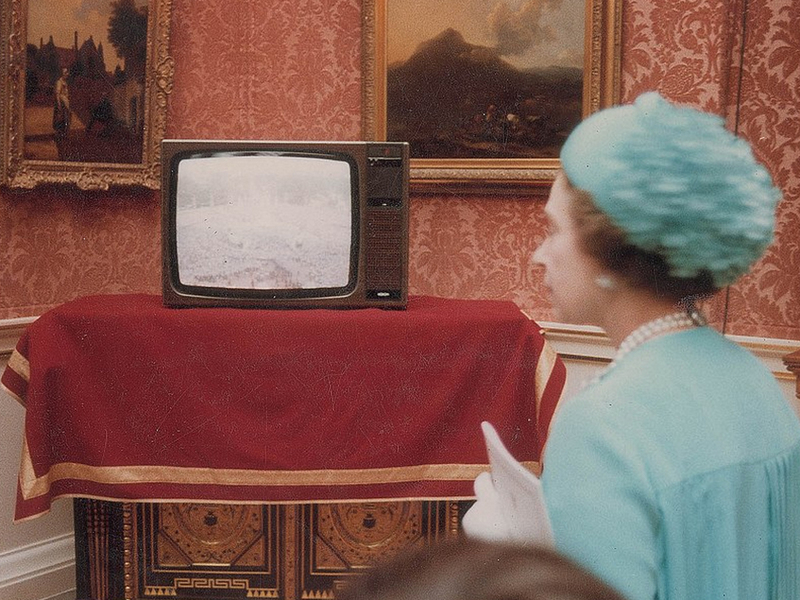 Some of the other brilliant snaps catch the Queen herself tuning in on the telly, watching the phenomenal crowds of well-wishers who had gathered outside on The Mall to cheer on the couple. The starting bid for the auction, which kicks off on 17th September, is just $300, but we suspect that the final hammer will fall at a slightly higher price, don’t you?